ALL OF OUR PUPPIES FROM 2017 HAVE GONE TO NEW HOMES. Check back for new litters in 2018. Futurity Nominated Litter of Great Dane puppies born April 22nd, 2017. 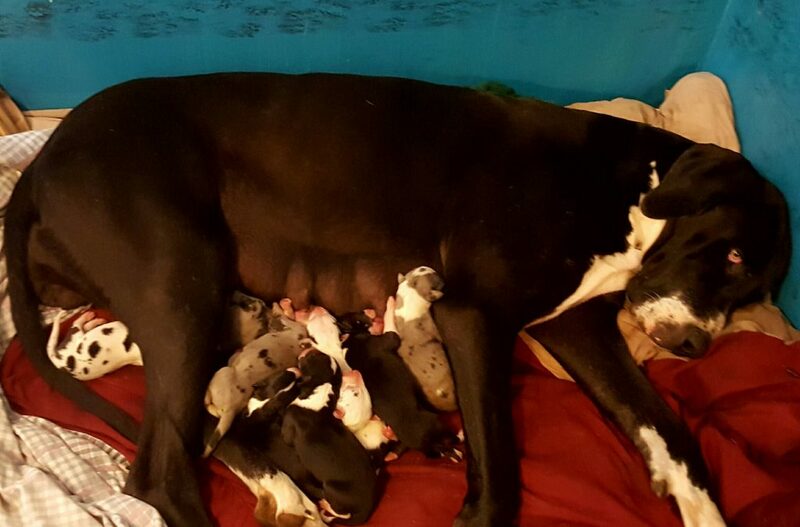 Sugar bear is an excellent mother to her 10 Great Dane puppies born earlier today– Earth Day 2017. This is a first look at Great Dane puppies less than 24 hours old! 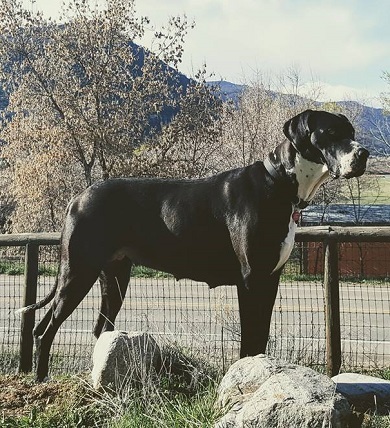 This mantle mama Great Dane has three Harlequin Great Dane puppies, four mantle Great Dane puppies, and three mantle marked merles. There are three females– two harlequin and one mantle. 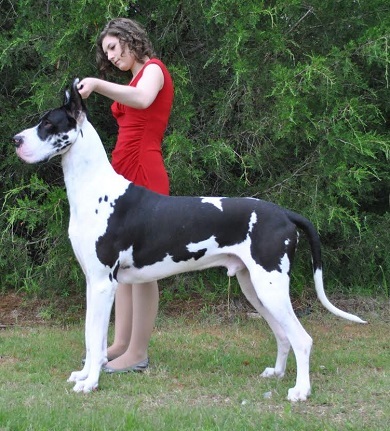 There are seven male Great Dane puppies– one Harlequin, three mantles, and three mantle marked merles. 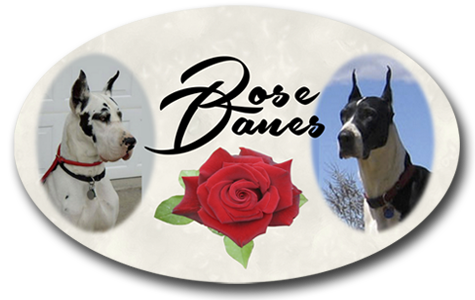 Watch for updates on our Great Dane blog.